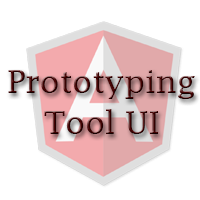 Quickly create real Angular prototypes without writing code. 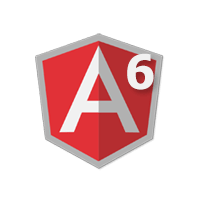 Angular 6 is just released! 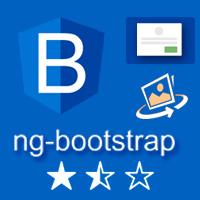 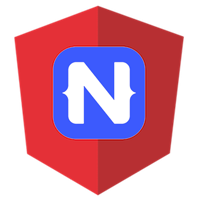 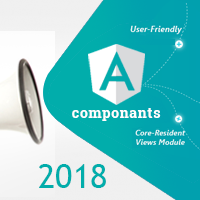 The 6.0.0 release of Angular was published before the last week. 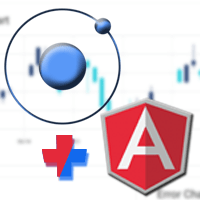 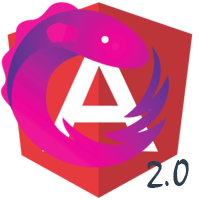 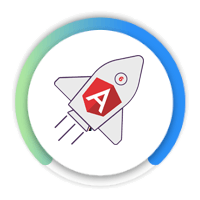 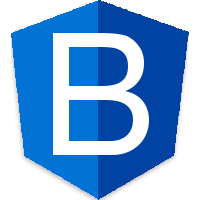 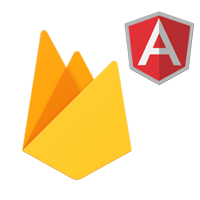 This is a major release focused less on the underlying framework, and more on the toolchain and on making it easier to move quickly with Angular in the future.